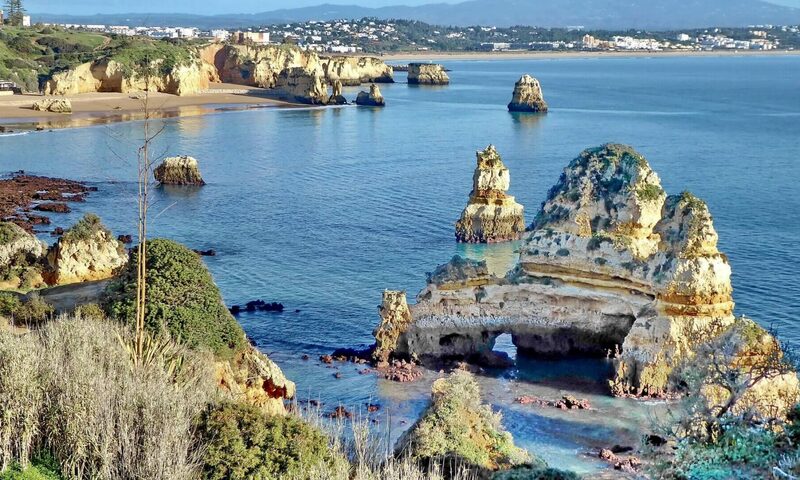 The North of Portugal has been gaining a lot of attention for the past few years. It’s biggest city, Porto has been featured in news outlets all over the world. 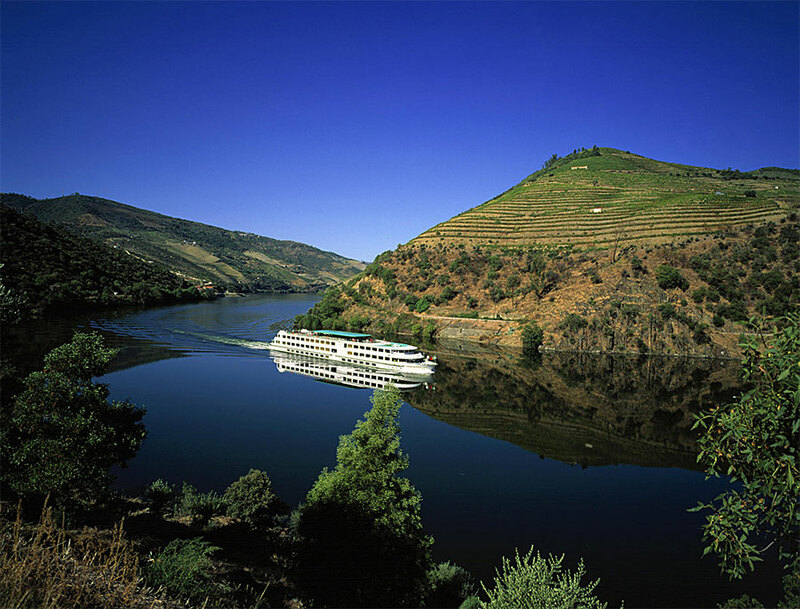 Associated to a trip to Porto is always a trip to Douro, the wine region that is an UNESCO monument. The exposure Douro is getting in the press is increasing the tourists’ curiosity for the region, making Porto and Douro a must see in 2016. Porto – Portugal’s second largest city – was recently classified as “intoxicating” by an article on Newsday, because of its amazing views and smells. The author took a trip to Porto and realized the city is full of contrasts and offers stunning views for its visitors. The fact that in Porto is possible to find in a short distance away a street crowded with tourists and cafés and another street filled with local overlooking the neighbourhood in their little balconies amazes the author. It is possible to see within a short walk the touristic Porto and the typical Porto with its natives. Food and drink is another serious subject when a trip to Porto is described. The author tried seafood, the typical Francesinha sandwich, and the world-famous Port wine. For the past few months news articles about Portugal’s second largest city, Porto, have been written all over the world. From the newspaper Los Angeles Times, the American fashion magazine Harper’s Bazaar to the Australian newspaper Herald Sun, Porto has been highlighted for its natural beauty, magnificent monuments and great food. Harper’s Bazaar talks about Porto in an article about the “10 underrated European destinations”, uncrowded cities that make a perfect European vacation. Herald Sun advises travellers to Porto not to pack tight clothes because it’s hard to walk in them after eating so much great food “pack plenty of elastic-waisted clothing because the food and wine are irresistible”. The Australian newspaper describes the city as “(…) an elegantly tarnished city with a rich history that dates back to the Romans. Its chipped wall tiles, peeling paint and rusty ironwork are part of its charm, and it is extremely charming. Its colorful Ribeira (meaning riverside) district is a UNESCO World Heritage Site”. The article emphasizes a must visit to the Palacio da Bolsa, the former Stock Exchange, a 19th century building which took 66 years to build. 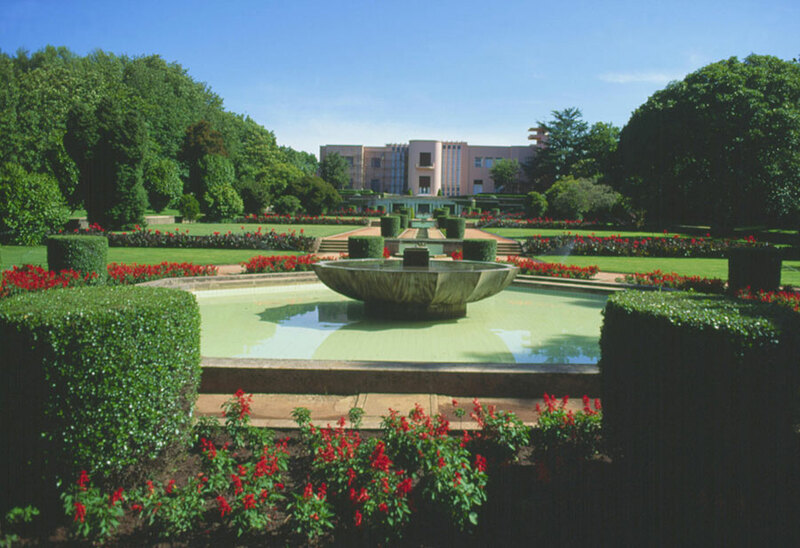 The modern art foundation Serralves is also a must see place not only for the art exhibitions but also for the “stunning gardens”. Porto surroundings are also a must see. Hello magazine suggests a day trip to Guimarães, the city that was named European Capital of Culture in 2012. It’s must see places are the medieval buildings and 10th century castle, which are a “well worth visit”. Click here to read the full article on Hello Magazine. Read about Europe Best Destinations here. Have you have wondered how you can look younger without going under surgery? Then, the Medical Tourism package “Small details make the difference” is just right for you and your friends. Choose Lisbon or Oporto for a week with friends and get yourself immersed in the right beauty treatments, deep and relaxing sleeping, and a good amount of fun. Look and feel younger and energize yourself for the New Year. Flights, transfers with a private driver, hospital concierge, and accommodation. When it comes to aging there are several ways to deal with this concern, but not all include going under surgery. There are dermatological treatments to make people look and feel younger, and regain confidence in themselves. Also, having time to relax, have fun with friends while traveling are great ways to rejuvenate oneself and feel better. To find out more about this partnership read our previous blog post, here. If you want to know more about “Small Details Make the Difference” contact Medical Port, or Sagres Vacations. 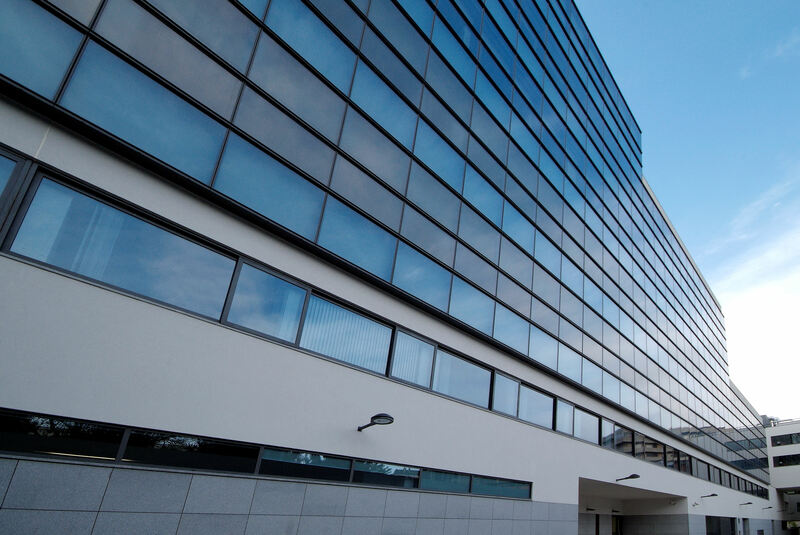 Hospital Lusíadas Porto (located at Boavista Avenue in Oporto) is part of Medical Port‘s network of highly differentiated health units in Portugal and a great option for your Medical Tourism experience. Hospital Lusíadas Porto has been certified by the Joint Commission International in 2012, keeping the certification since then due to its standards of quality, safety, outstanding client care, excellence and prestige services, making it a reference for all its clients. Hospital Lusíadas Porto at Boavista Avenue is a modern infrastructure endowed with the most advanced technology as well as a solid and experienced team of health professionals operating in areas of reference such as, ENT, Plastic Surgery, Pediatric Surgery, Urology, Nuclear Medicine, Orthopaedics and Traumatology, with a capacity of 18.733 surgeries per year and 54.780 inpatients. Also available is a 24 hour emergency service, for both adults and children, which includes an Observation Unit and Recovery Room (Life Support Unit). 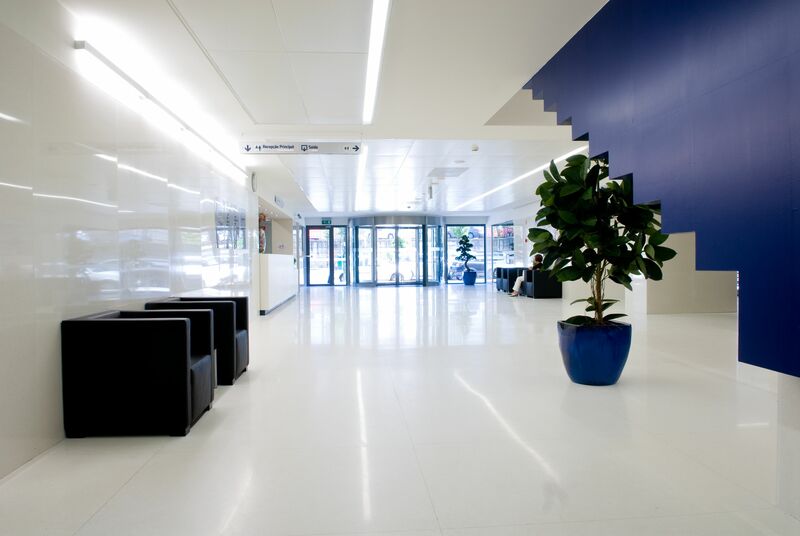 Hospital Lusíadas Porto (located at Boavista Avenue) has over 600 highly qualified healthcare professionals. Their aim is to innovate through their actions in order to offer their clients a friendly, trustworthy and welcoming environment, achieving excellence with dedication, both ethically and humanely.